When former chancellor George Osborne announced a sugar tax on the soft drinks industry as part of the 2016 Budget, he did so while touting the claim that such a move would have a substantial positive effect on childhood obesity levels and related illnesses. 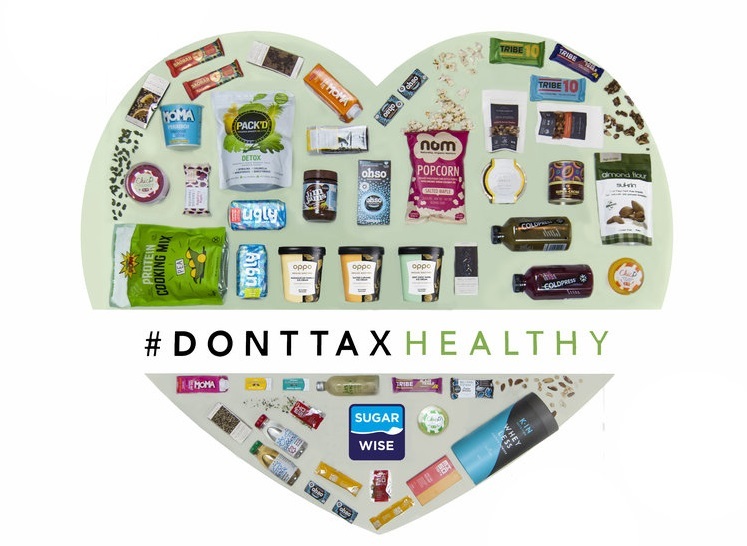 However, the #DontTaxHealthy Campaign states that, rather than encouraging people to eat healthy, the ‘sugar tax’ simply serves to punish those who cannot afford the high price often associated with healthier options. As a result, the campaign group is calling on the government to reduce the VAT rate on all low-sugar food & drink down to 5% from the standard 20% currently charged in order to ‘decrease the cost of obesity to the economy’. According to a YouGov survey released last Thursday, nearly 70% of British households said they find healthy food & drinks more expensive when compared to other products, with 40% of 18 to 34 years olds saying they can’t afford to purchase healthy products because of the high price of such goods. As reported by The Independent, Tam Fry, a spokesperson for the National Obesity Forum, said, “Both the food & and drink industry and the UK government have a responsibility to encourage, rather than deter, healthier choices. The campaign, launched by the founders of OPPO, a UK-based healthy ice cream company, and Sugarwise, an organisation that certifies lower sugar food and drink, is already attracting a lot of attention, with their change.org petition currently sitting at just over 3,000 signatures at the time of writing. Hopefully the campaign continues to gather steam and can boast a success by the end.